Connecting Operate and Quickbooks makes your bookkeeping easier. 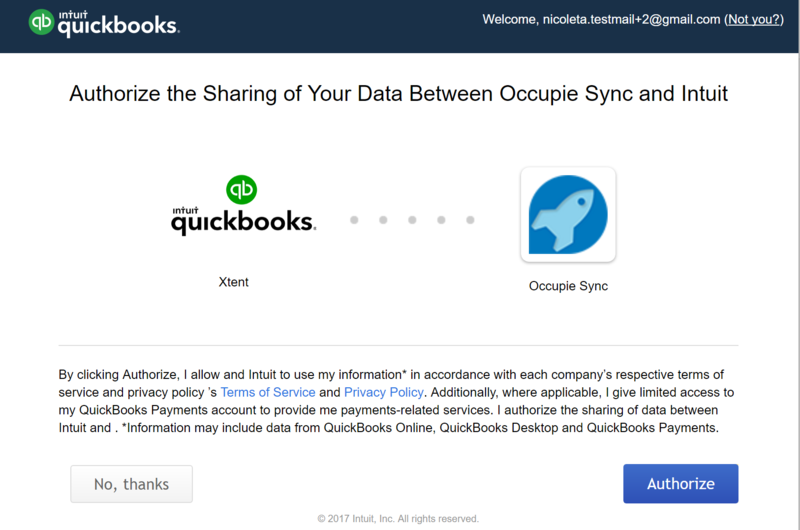 In this guide, we will go through a set of instructions that will allow you to export your Operate data directly into Quickbooks. 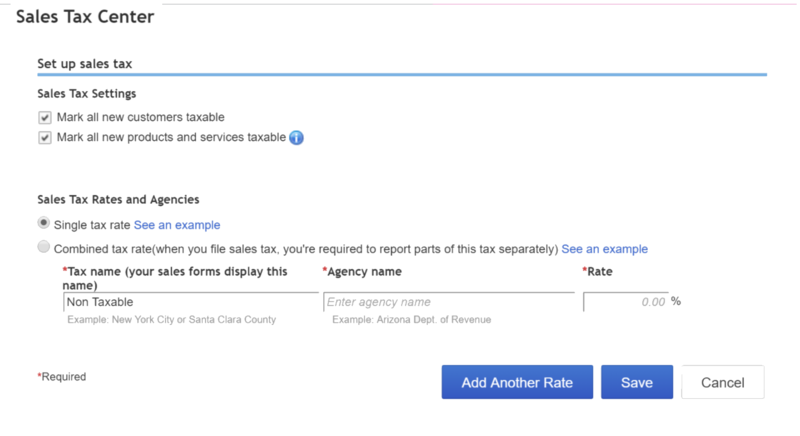 Click the Add/edit tax rates and agencies link on the right whenever you need to configure more taxes. 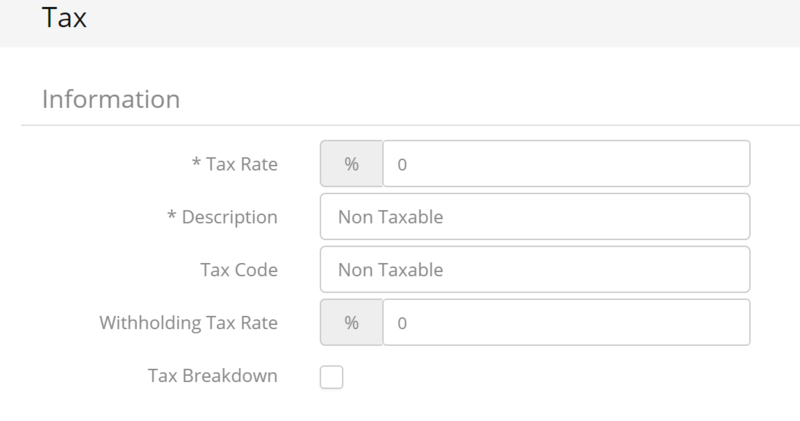 For example, we will match the zero tax rate, using 'Non Taxable' as a name. 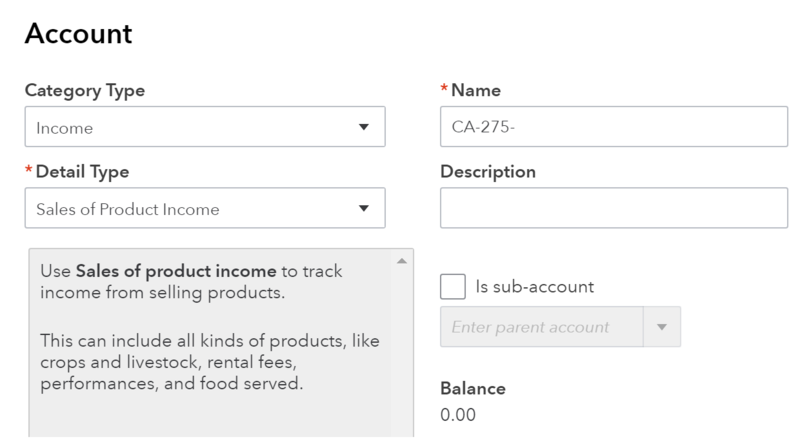 Follow the same process to also map the other taxes you want exported to Quickbooks. 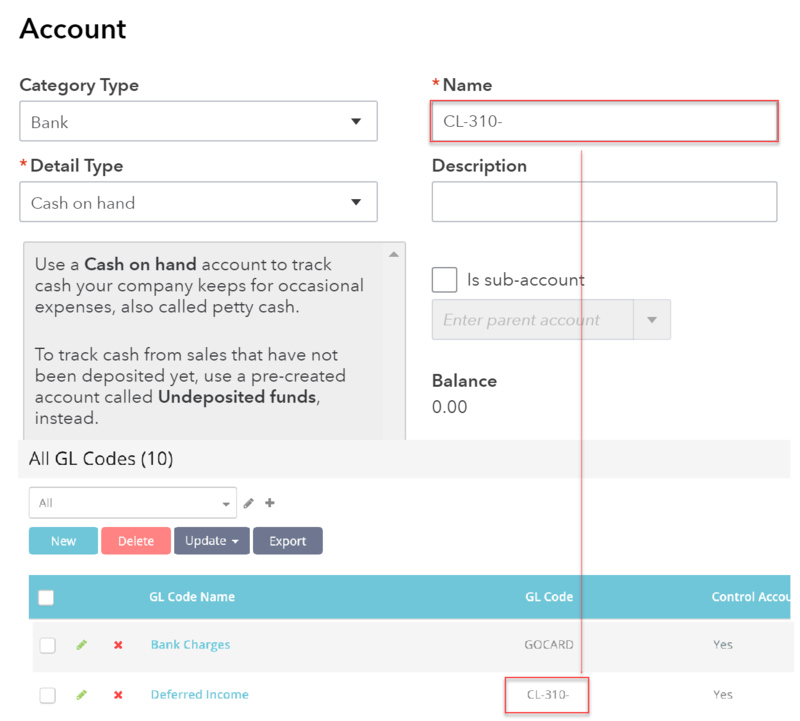 The Quickbooks Online Export requires that a Cost of Goods Sold account category type exist under Accounting > Chart of Accounts. 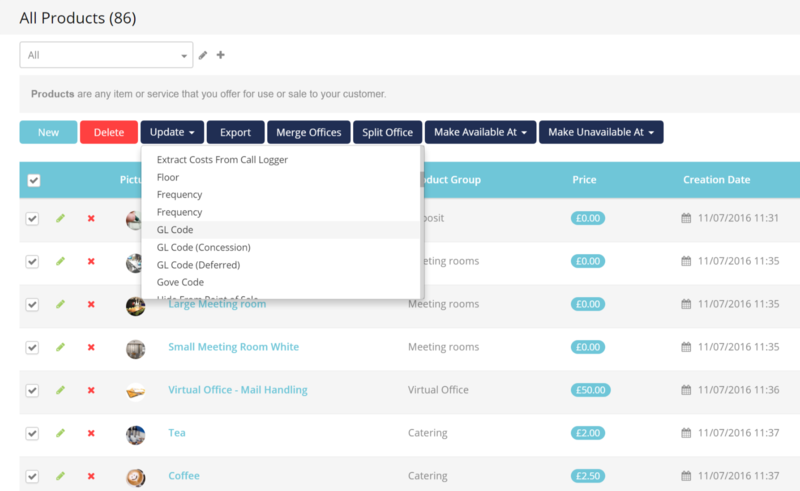 This is needed in order for the export to work. 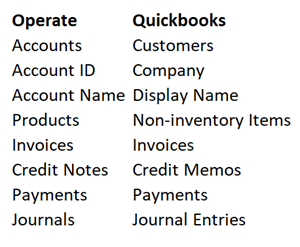 In Quickbooks, go to Accounting > Chart of Accounts, in the main menu on the left. 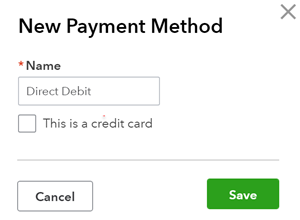 When mapping your accounts, its also important to ensure that the account name is 50 characters or less otherwise transactions will not sync. 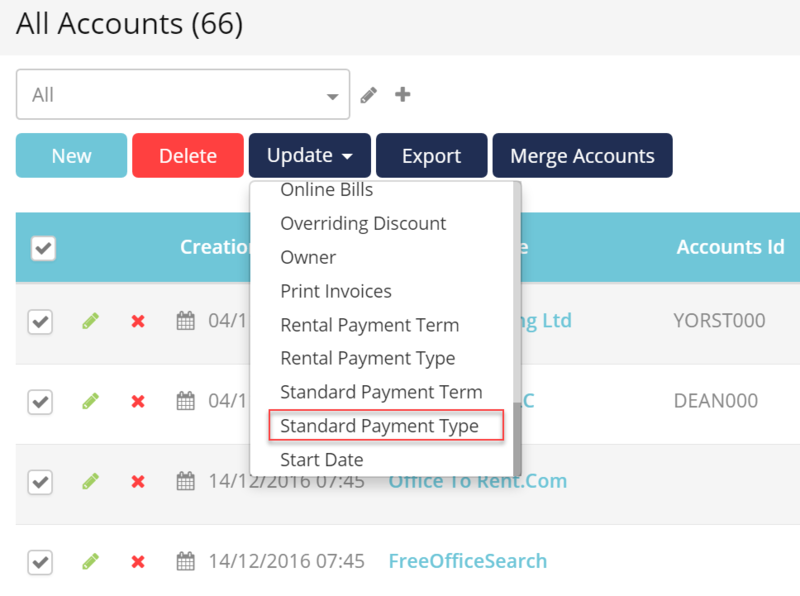 Select Standard Fields as highlighted above, then scroll to Standard Payment Type and click into it.